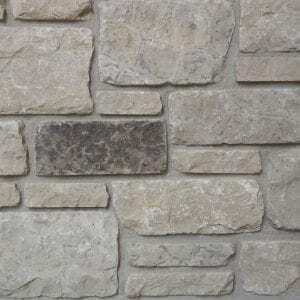 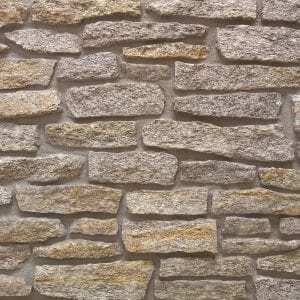 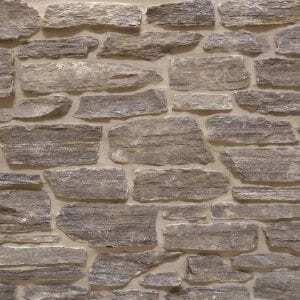 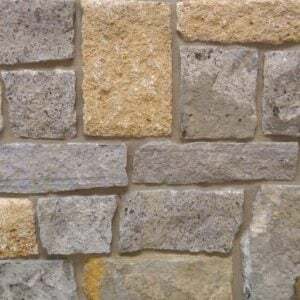 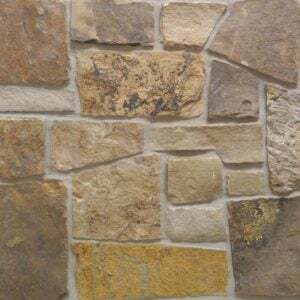 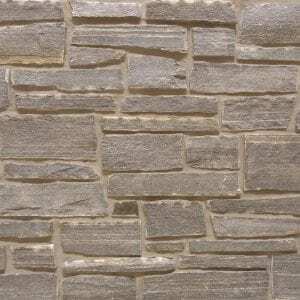 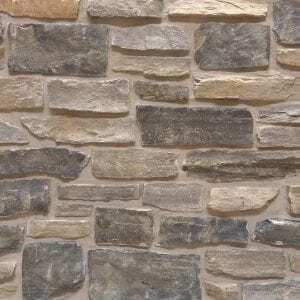 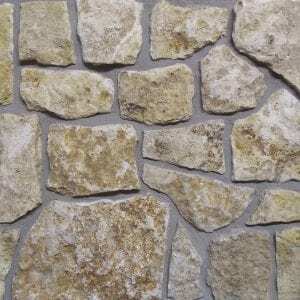 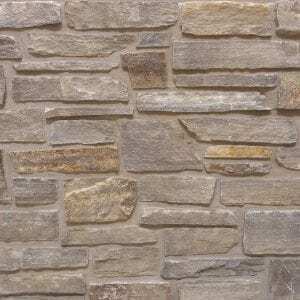 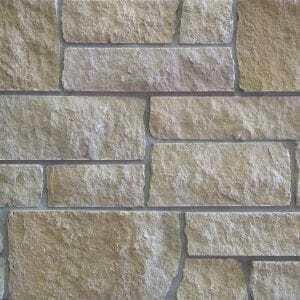 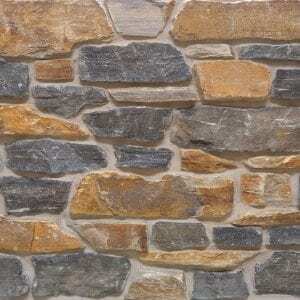 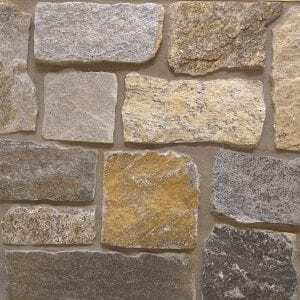 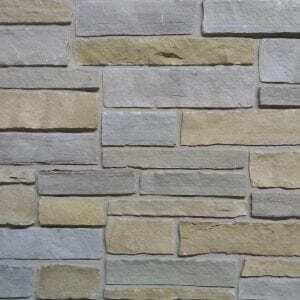 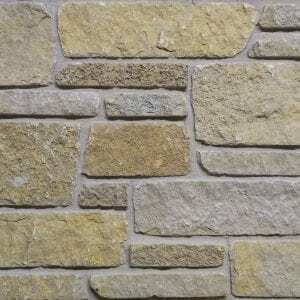 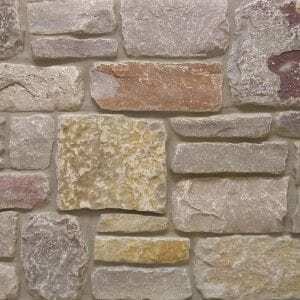 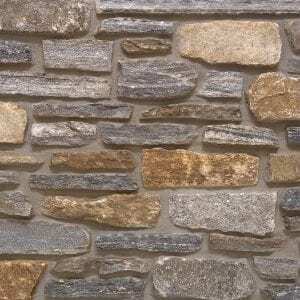 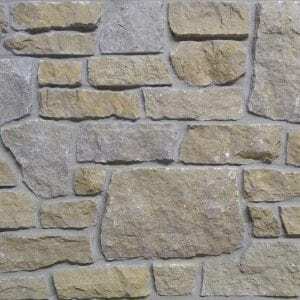 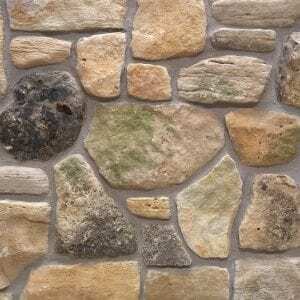 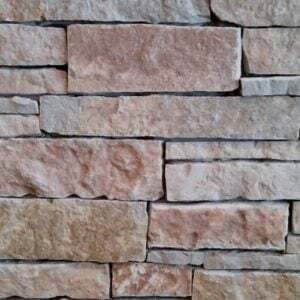 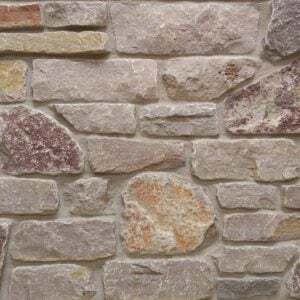 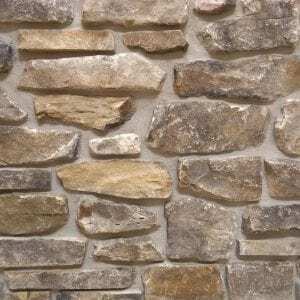 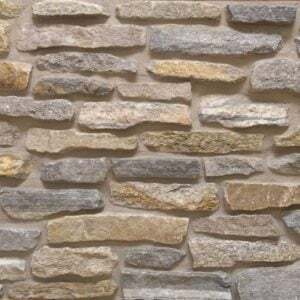 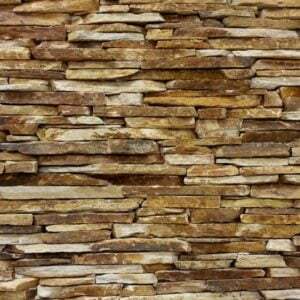 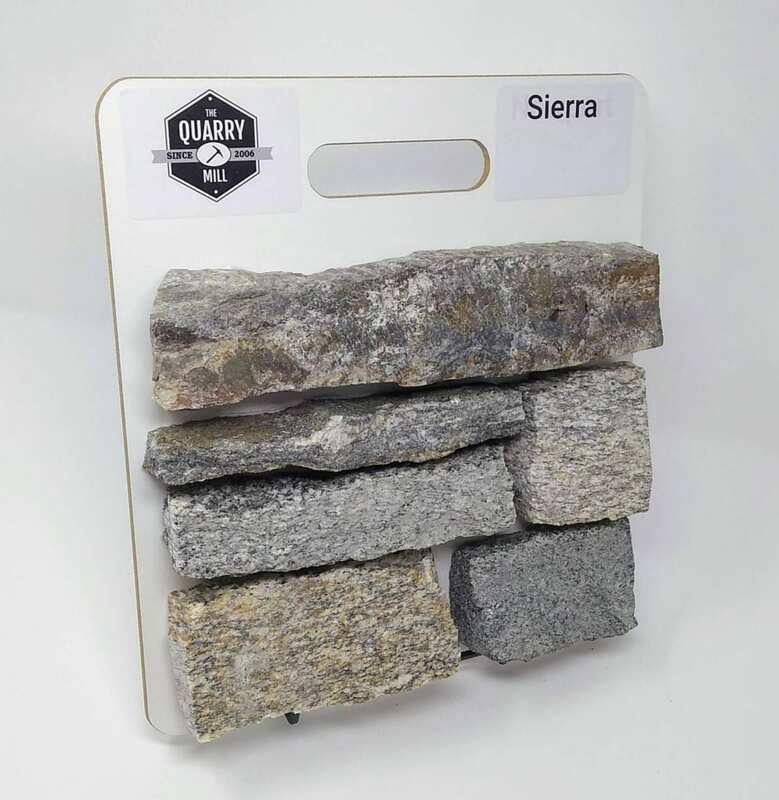 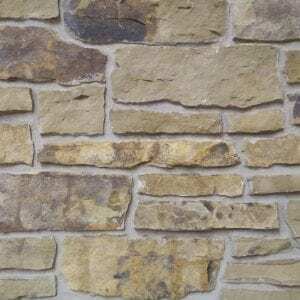 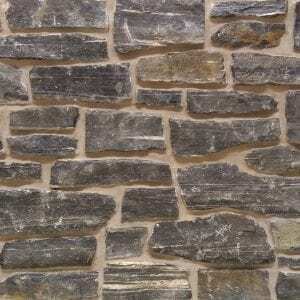 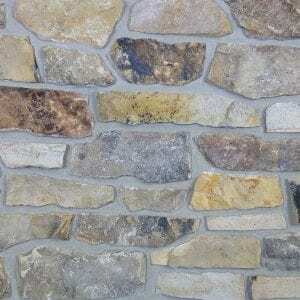 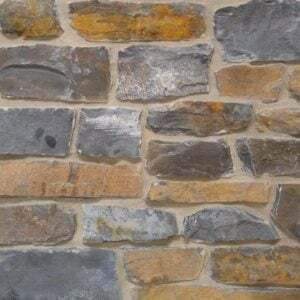 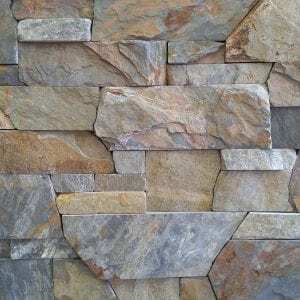 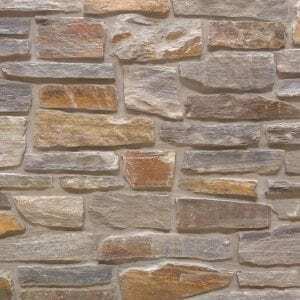 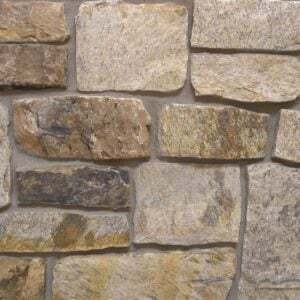 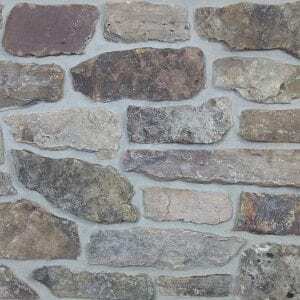 Sierra stone brings a blend of grays, browns, and tans to your natural stone veneer project. 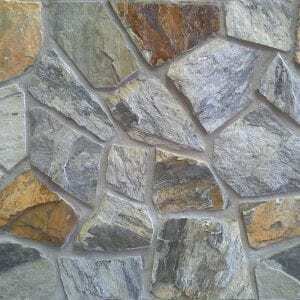 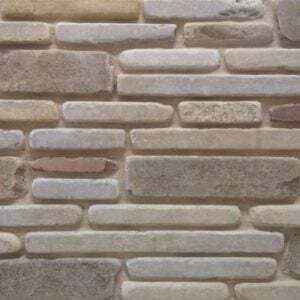 The random shapes of Sierra stone help you create unique designs for large and small projects. 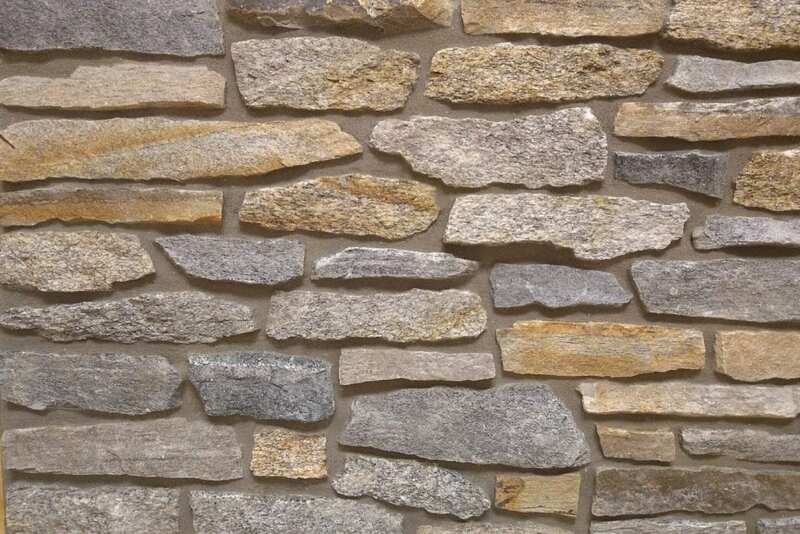 Fireplaces, accent walls, and siding look natural with the random shapes and textures of Sierra stone. 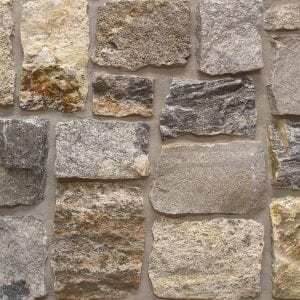 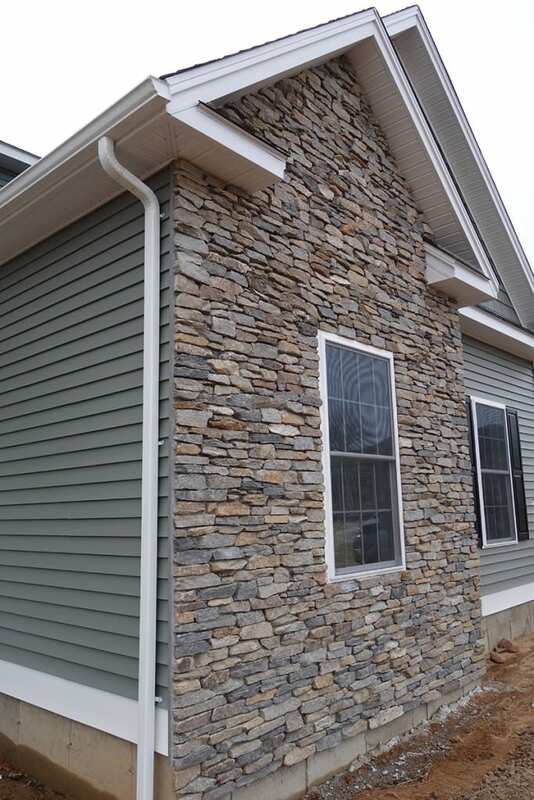 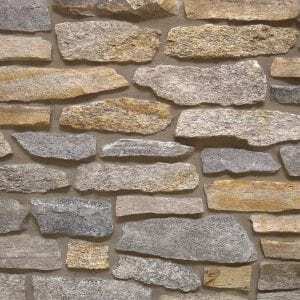 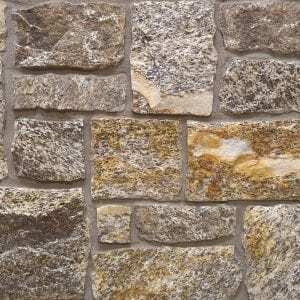 Smaller projects like trim, mailboxes and light posts also look great with the diverse assortment of these stones. 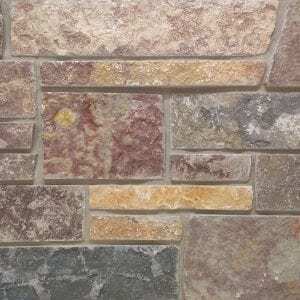 The mosaic of colors will complement basic and modern decors.